This book provides a common framework for mobility management that considers the theoretical and practical aspects of systems optimization for mobile networks. In this book, the authors show how an optimized system of mobility management can improve the quality of service in existing forms of mobile communication. Furthermore, they provide a theoretical approach to mobility management, as well as developing a model for systems optimization, including practical case studies using network layer and mobility layer protocols in different deployment scenarios. 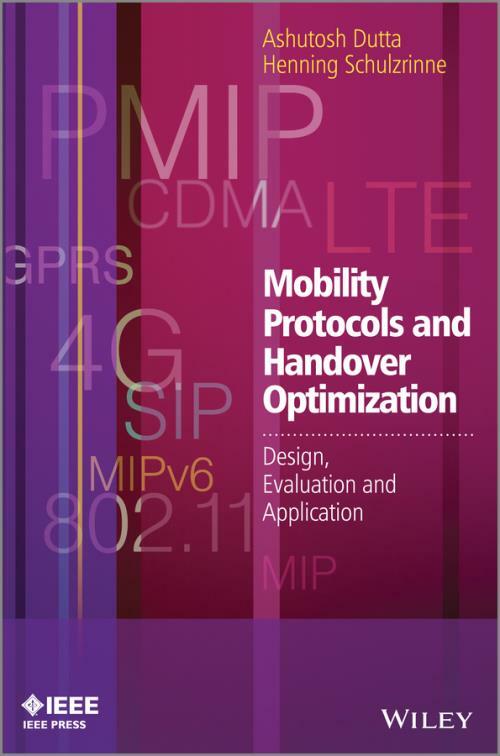 The authors also address the different ways in which a specific mobility protocol can be developed, taking into account numerous factors including security, configuration, authentication, quality of service, and the movement patterns of mobiles. Defines and discusses a common set of optimization methodologies and their application to all mobility protocols for both IPv4 and IPv6 networks. Applies these technologies in the context of various layers: MAC layer, network layer, transport layer, and application layer, covering 802.11, LTE, WiMAX, and CDMA networks and protocols such as SIP, MIP, HIP, VoIP, and many more. Provides a thorough analysis of the required steps during a mobility event such as discovery, network selection, configuration, authentication, security association, encryption, binding update, and media direction. Includes models and tables illustrating the analysis of mobility management as well as the architecture of sample wireless and mobility test beds built by the authors, involving interdomain and intradomain mobility scenarios. This book is an excellent resource forprofessionals and systems architects in charge of designing wireless networks for commercial (3G/4G), LTE, IMS, and military (ad hoc) environments. It will be a useful deployment guide for architects for wireless service providers. Graduate students, researchers in industry and academia, and systems engineers will also find this book of interest.